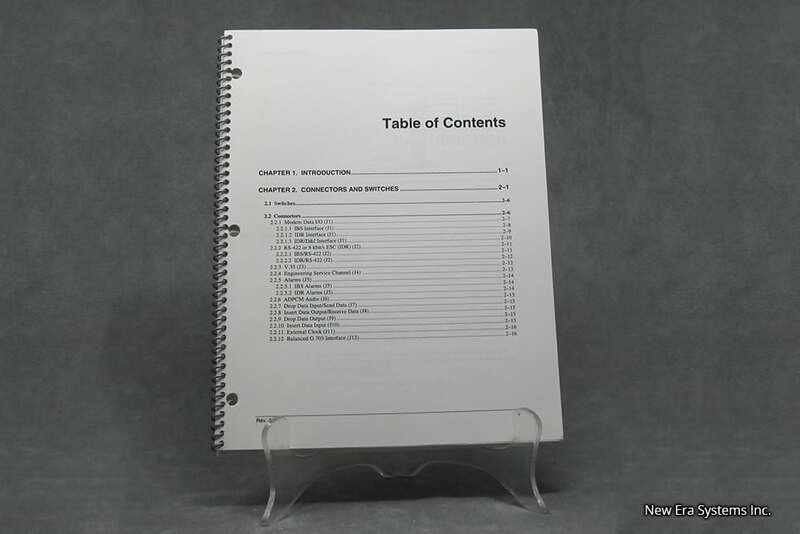 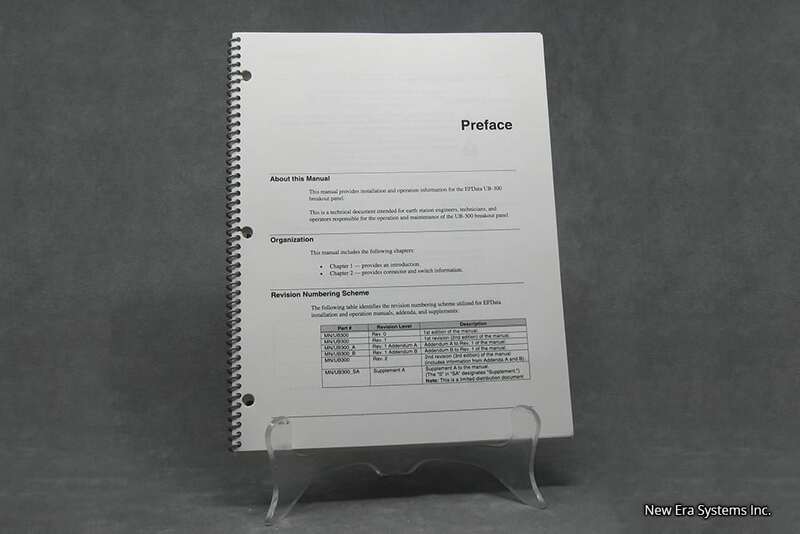 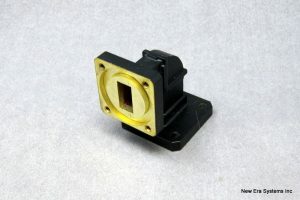 California Microwave EF Data UB-300 Breakout Panel Manual - Satellite Equipment & Bandwidth - New Era Systems INC. 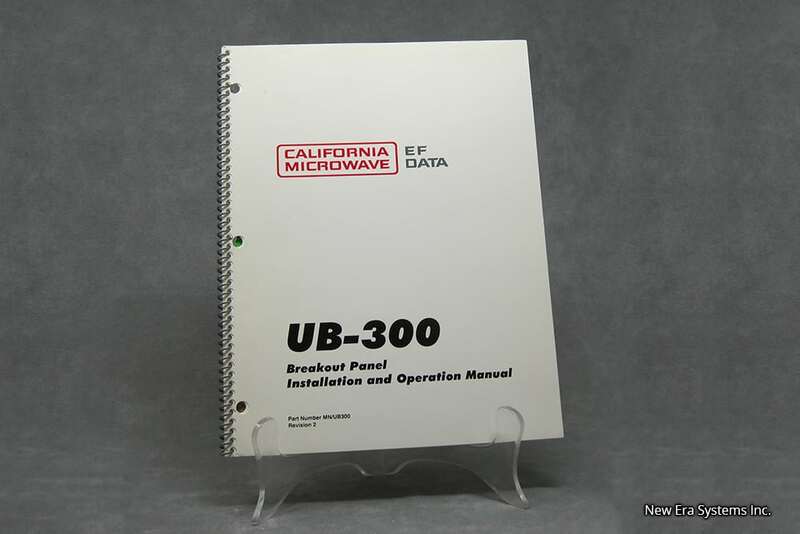 This manual provides installation and operation information for the EFData UB-300 breakout panel. This is a technical documentation intended for earth station engineers, technicians, and operators responsible for the operation and maintenance of the UB-300 breakout panel.